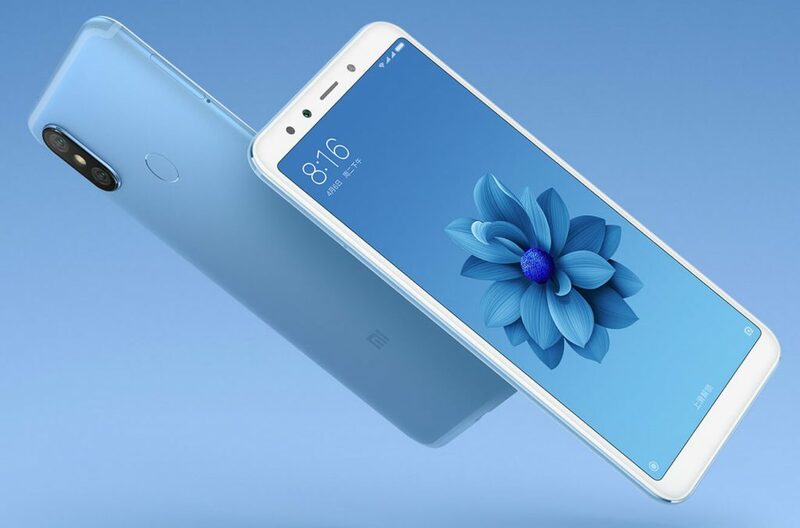 Xiaomi just announced the Mi 6X, the company’s latest mid-range smartphone in China, as it had promised. 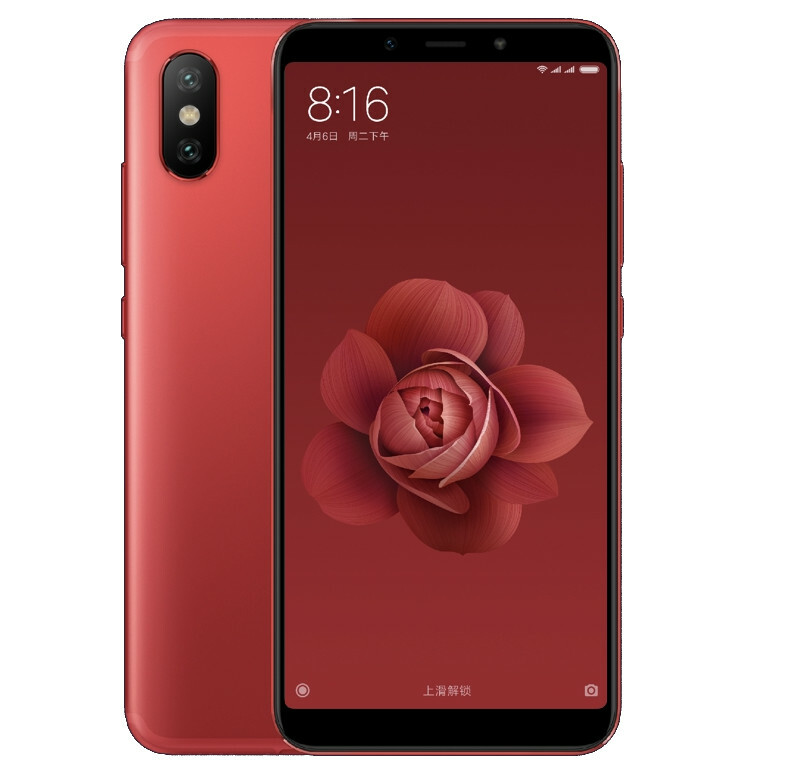 It packs a 5.99-inch FHD+ 18:9 display, is powered by Snapdragon 660 AIE SoC with up to 6GB RAM, runs Android 8.1 (Oreo) with MIUI 9, has a 12-megapixel rear camera with f/1.75 aperture, Sony IMX486 sensor along with a 20-megapixel secondary rear camera with Sony IMX376 sensor to capture depth information for portrait shots with AI and also has intelligent scent detection that can detect 12 different scenes and also instantly retouch images of 206 different scenes in 25 different categories. It also has the same 20-megapixel Sony IMX376 sensor for the front camera with soft LED flash and AI beautification. The 20MP sensor on both front and back uses pixel binning technology, combining the information from four pixels to create one large 2.0µm pixel. “This greatly improves the sensor’s light sensitivity, enabling users to capture clearer and brighter images, as well as better videos, in low-light conditions,” says Xiaomi. It also has integrated Xiao Ai voice assistant that can understand hundreds of commands in six different categories. It has a unibody metal design, fingerprint sensor on the back, has USB Type-C audio, packs a 3010mAh battery with Quick Charge 3.0 that can charge the phone in just 30 minutes from 0 to 50% with 18W fast charger. 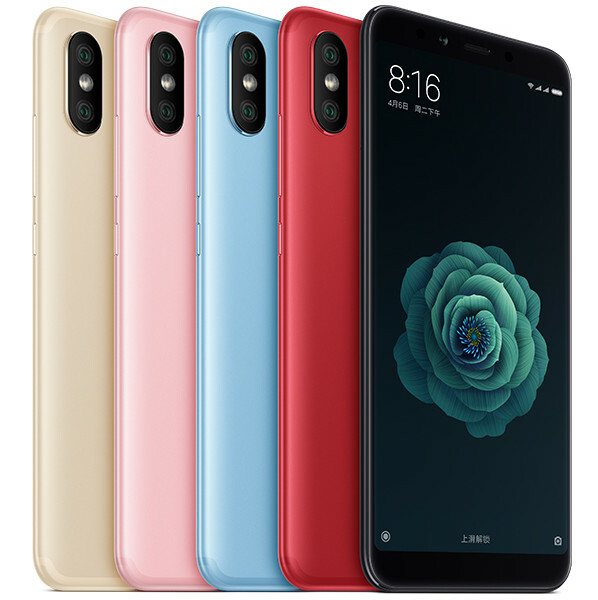 The Xiaomi Mi 6X comes in Black, Blue, Red, Gold and Rose Gold colors, is priced at 1599 yuan (US$ 253 / Rs. 16,910 approx.) for the 4GB RAM with 64GB storage version, 1799 yuan (US$ 285 / Rs. 19,025 approx.) for the 6GB RAM with 64GB storage version and the top-end 6GB RAM with 128GB storage version costs 1999 yuan (US$ 316 / Rs. 21,140 approx.). It will go on sale in China from April 27th.